Trapani Sea Salt is handcrafted from traditional salt pans along the famous “Salt Road” in Sicily. 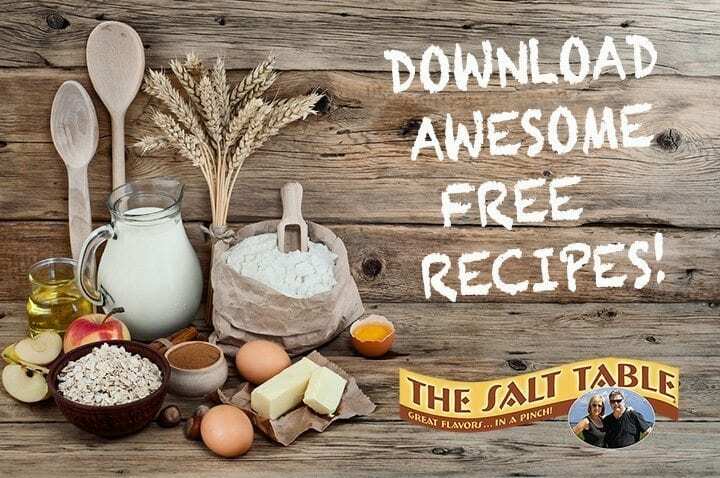 The crystals are the first to “bloom” on the surface of the salt ponds and retain valuable nutrients which add delicate flavor to the salt. 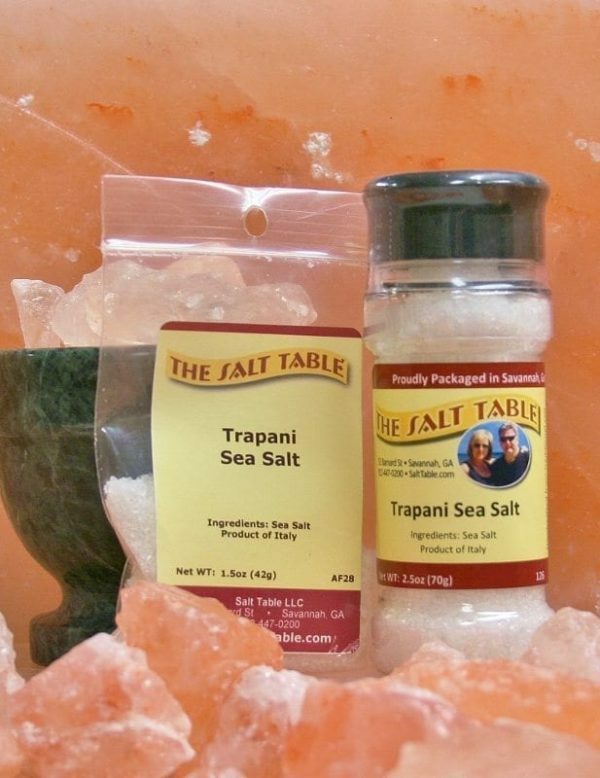 Trapani Sea Salt is best used as a finishing salt for gourmet dishes. Ingredients: All natural sea salt, Product of Italy.